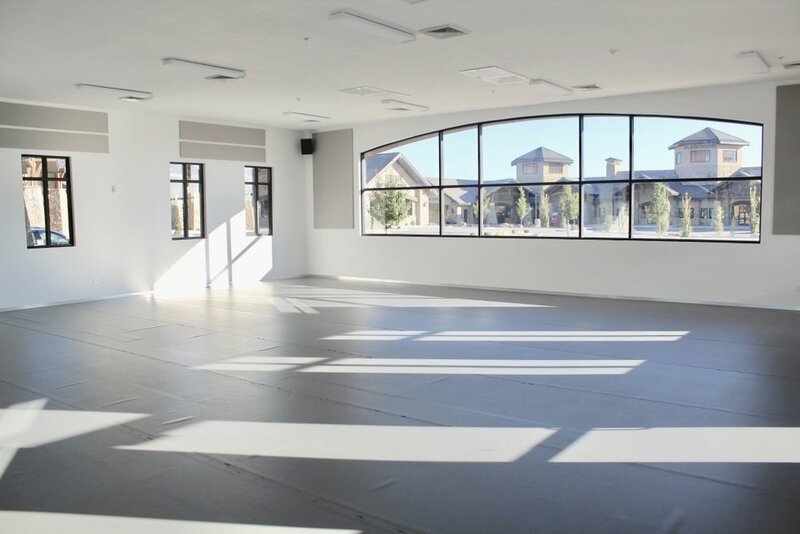 With a brand new, state-of-the-art building in a great location in North Lehi, the very best instructors, a varied and flexible curriculum and program offering, and a passion for continual improvement, Just Dance Arts Academy is the leader in dance education in Utah Valley! Just Dance's programs allow dancers to pursue their passions and find their perfect fit. 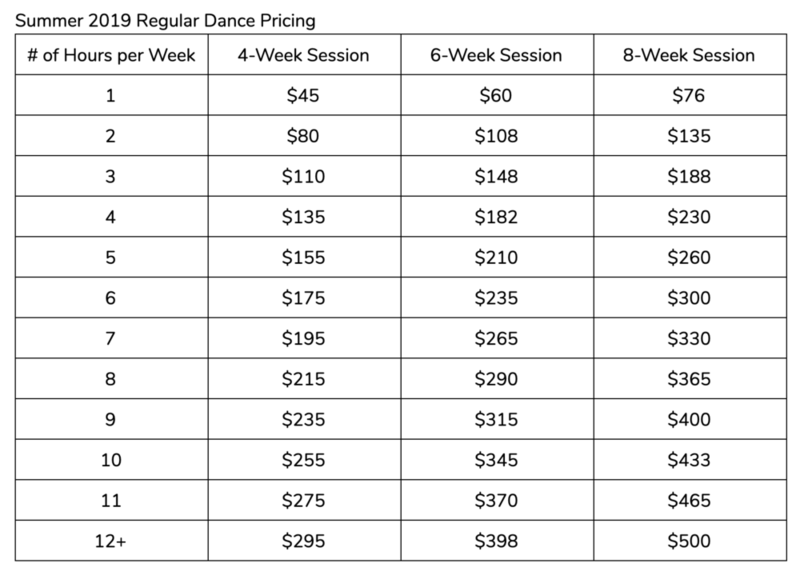 This includes Ballet, Contemporary/Modern, Competition, or just one class a week. Just Dance's Ballet program is run by Sara Mills, who has recently been teacher trained in the Vaganova-based Method of teaching classical Ballet. This pure method was created by the late Russian ballerina, Agrippina Vaganova and her syllabus is scientifically based and physiologically sound. Since implementing this methodical way of teaching classical ballet, Just Dance has seen a skyrocket of growth from our students. We are the only studio in Utah County that has this specific type of training and can claim to have a true classical ballet syllabus. The Contemporary program at Just Dance Arts Academy is directed by Lori Higbee. It is a university-prep program designed for experienced dancers ages 10 and up. On the Contemporary Company, dancers will take modern technique, improvisation, choreography, and ballet, and will have the opportunity to work with local dance professionals from Brigham Young University, the University of Utah, and Utah Valley University, as well as dancers from local professional dance companies such as Ririe Woodbury, RDT, SALT, and Wasatch Contemporary Dance Company. Dancers will learn how to compose dances to perform at student choreography festivals throughout the state. They will also have the opportunity to participate in our student choreographed Contemporary Concert as well as the studio Spring Recital. Just Dance's Competitive Companies, run by Ellie Smith, offer dedicated dancers the unique opportunity to master dance technique, artistic expressiveness, and performance ability at the finest levels by representing the academy both locally and nationally in high exposure performances and competitions. Through this highly intensive and positive experience, Company dancers strengthen their self-esteem while developing critical life skills of responsibility, self-discipline, dependability, good sportsmanship, and teamwork. Our Companies consistently receive awards and praise. There is no registration fee for Summer classes! RECEIVE A 10% DISCOUNT IF YOU REGISTER AND PAY BEFORE MAY 1ST! Just Dance Arts Academy hires instructors who are both accomplished dancers and who know how to best teach children and teenagers. Sara first began her Classical Ballet study at age three under the direction of Jaqueline P. College. She was later admitted into Utah Regional Ballet’s professional track program. After completing her studies as a Utah Regional Ballet apprentice she transferred to Jenny Creer-King’s Classical Ballet Academy . . .
Ellie Smith has been dancing since age three, often competing and traveling. She has been professionally trained in Jazz, Contemporary, Hip Hop, Ballet, Lyrical, Modern, Musical Theatre, and Latin Ballroom . . .
Savannah started dancing at the age of seven and hasn’t stopped since. She trained in all forms of dance including Jazz, Ballet, Musical Theatre, Ballroom, Hip Hop, Contemporary, and Modern. Savannah has trained with some of the best in the business, including Mandy Moore, Justin Giles, Allison Holker, and Natalie Reid . . .
Isabelle has been dancing ever since she could walk! She received her training in ballet and jazz from Janet Gray Studios in Salt Lake City. She has also received training in voice and acting, and has performed in musical theater productions throughout Salt Lake Valley for the past 10 years. Isabelle loves teaching and being around children. She is currently attending Utah Valley University studying Elementary Education. Earlier this year she spent four months living in China as a volunteer teaching English to 5 and 6 year olds . . .
Hannah has trained, competed and performed in Jazz, Tap, Ballet, Tumbling, Pom, Contemporary, Lyrical and Hip Hop. She recently finished her fourth year as a member of the 16-time National Champion BYU Cougarettes . . .
Chaz has been training since his was just two years old. For the last 25+ years—minus some for an LDS mission—he has trained in Hip Hop, Ballroom, Contemporary, Ballet, etc. He has performed as a backup dancer for Leann Rimes, been on TV shows like America’s Got Talent, Live To Dance, Switched, ABC Christmas Country Special, and been in numerous commercials, videos and movies such as High School Musical 1, 2, and 3 and Dear Dumb Diary . . .
Emmy was born and raised in Alpine, Utah. She began dancing at age three. Throughout her childhood and youth she studied modern dance, ballet, tap, and jazz. By the time she entered Jr. High, she knew that she wanted to be a dance educator. She was a member of and choreographer for the Mountain Ridge Junior High School Dance Company, Lone Peak High School Dance Company, was the Utah State Sterling Scholar in Dance, and earned a scholarship to BYU, where she studied Modern Dance . . .
Marissa started dancing when she was three years old and hasn't stopped since. She is trained in Ballet, Pointe, Jazz and Modern. Marissa received the majority of her training at The Dance Conservatory in Pleasant Grove. While there, she had many different performing opportunities throughout the state of Utah . . .
Traci has been teaching dance for over 10 years, including five years as a professional choreographer and performer. She has a strong background in Ballet and Modern, but has also trained in Jazz, Hip Hop and African dance . . .
Celine began her dancing career at age three. Later she danced with Jennie Creer-King's Classical Ballet Academy and Provo Civic Ballet. At age 15 Celine was accepted at Ballet West Academy, where she graduated with an opening to become a trainee and move onto Ballet West II. 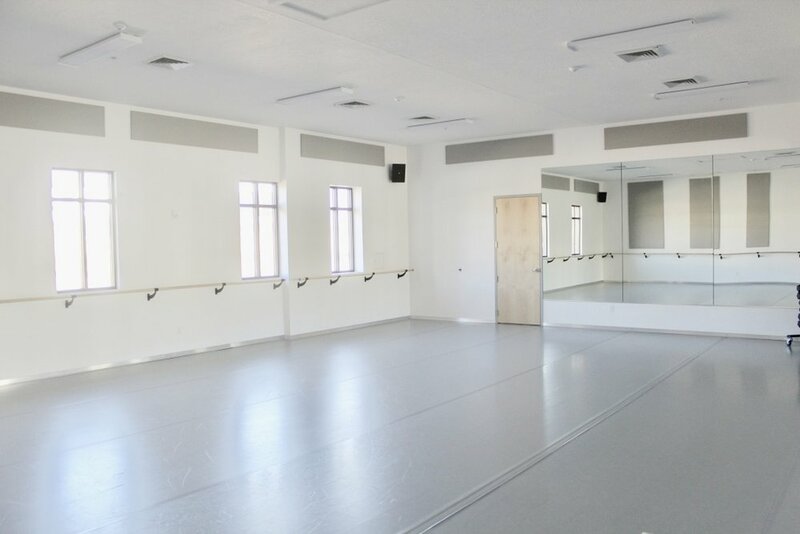 She decided to become a dance instructor instead, going on to teach at various studios throughout Utah County . . .